The Nigeria Football Federation (NFF) have said they have made “tremendous” progress in talks with Stephen Keshi over a new contract as coach of the country. "It was a very good meeting and we have made tremendous progress," stated Anyansi Agwu. "The meeting still continues and in days to come we would inform you of our position but all I can say now is that we have made progress and things are looking good." 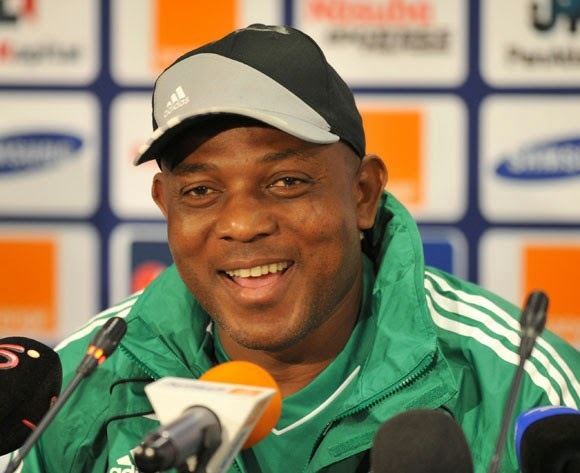 Keshi, on his part, declined any comments after the meeting. The technical committee is expected to further meet on Thursday to put together its recommendations to the board of the NFF. AfricanFootball.com checks revealed Keshi raised concerns over some of the clauses, complaining that the clauses were put there to paint him in bad light before Nigerians. 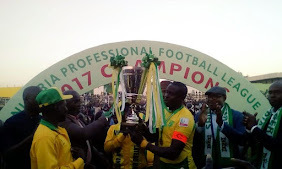 The NFF executive committee are expected to meet next week to take a decision on this long-drawn matter.